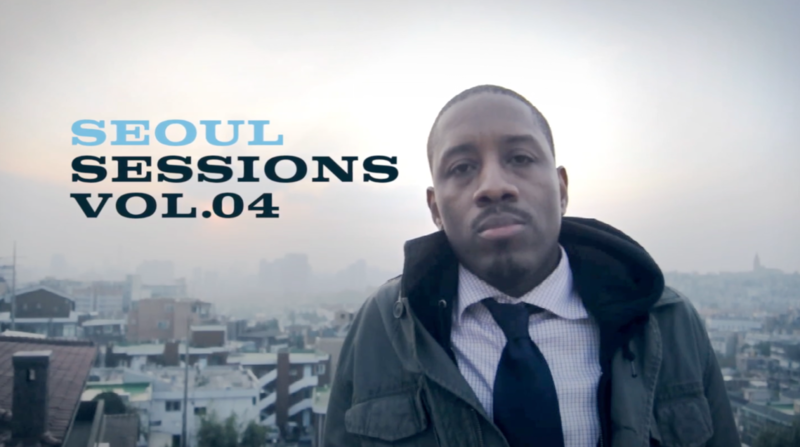 “From Creative Control TV comes Episode 4 of Seoul Sessions, “Coloring A Story. LEGEND OF KORRA / BOOK 1: AIR DVD JULY 16TH!!!! Hope you guys run out and cop this. 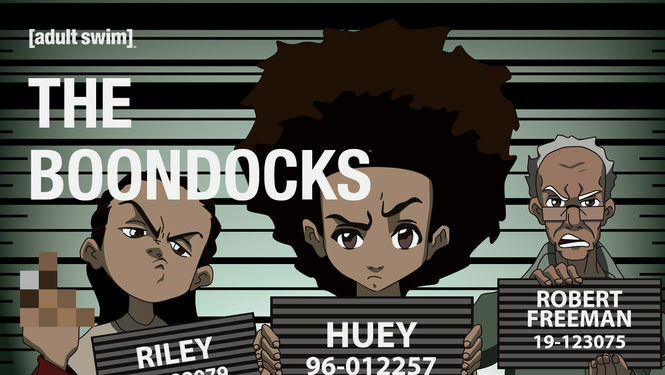 THE BOONDOCKS SEASON 1 ON NETFLIX!!!!! Finally, The PeabodyAward-winning animated series that started it all is available on NetFlix. SEOUL SESSIONS Vol.4 COMING SOON!!!!! 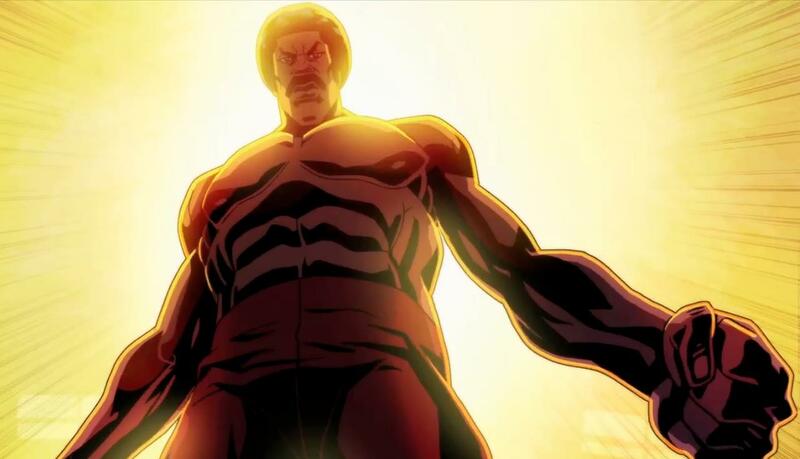 BLACK DYNAMITE : The Animated Series SEASON 2 is Official! Here’s another BLACK DYNAMITE promotional Billboard i designed. 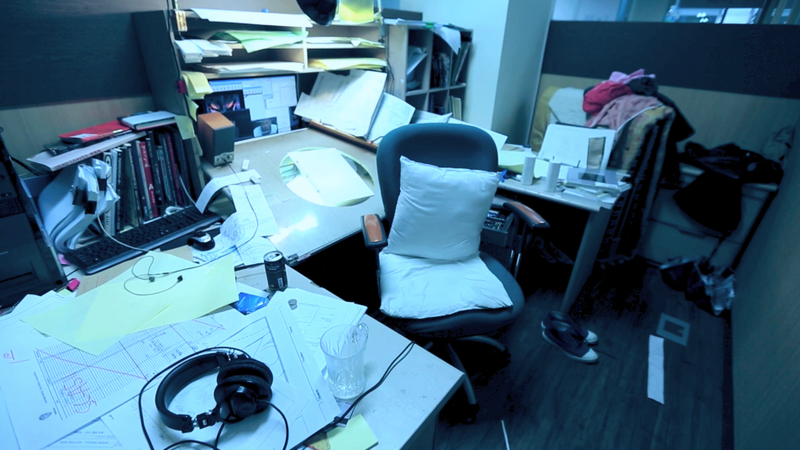 As Producer/Supervising Director of “Black Dynamite: The Animated Series” My jobs range from directing, to storyboarding, to approving character designs, colors, all the way to flying to Korea and revising key animation, layouts and color comps, back to post-production revisions and retakes. BLACK DYNAMITE is #1 !!!! 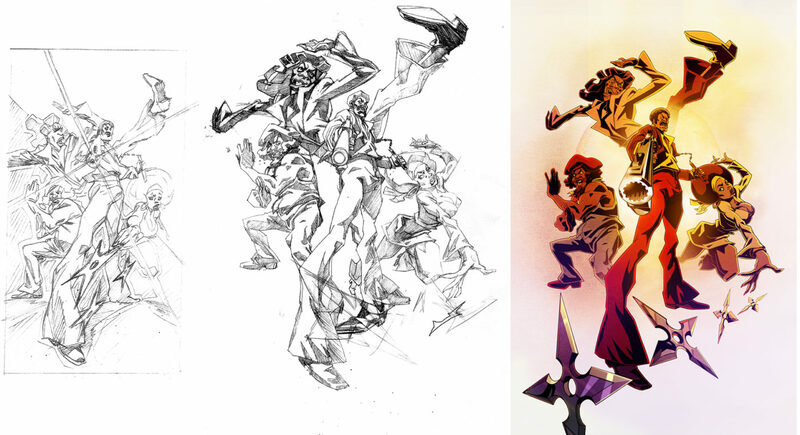 Thanks to the fans, Black Dynamite: The Animated Series has been the #1 show in it’s time slot on Sundays!